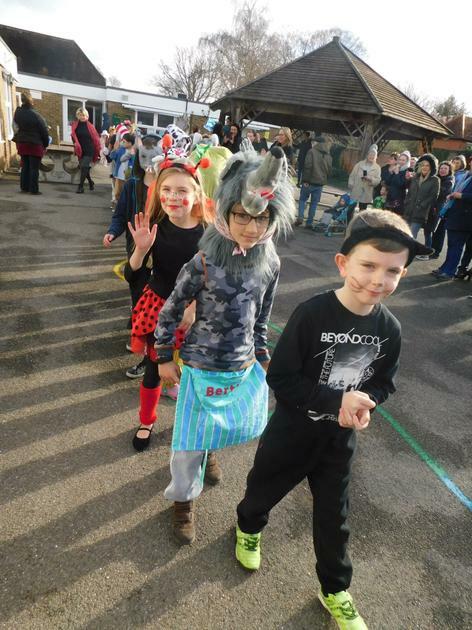 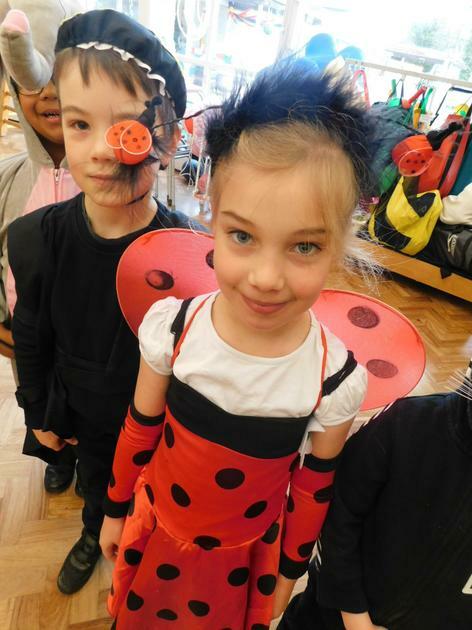 World Book Day this year was on the theme of animals. 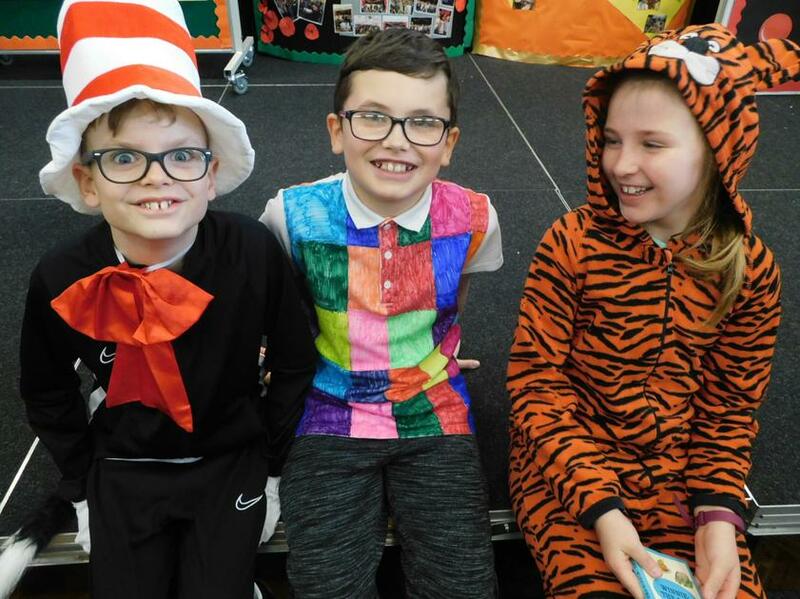 Thank you to all of you who made such imaginative costumes. 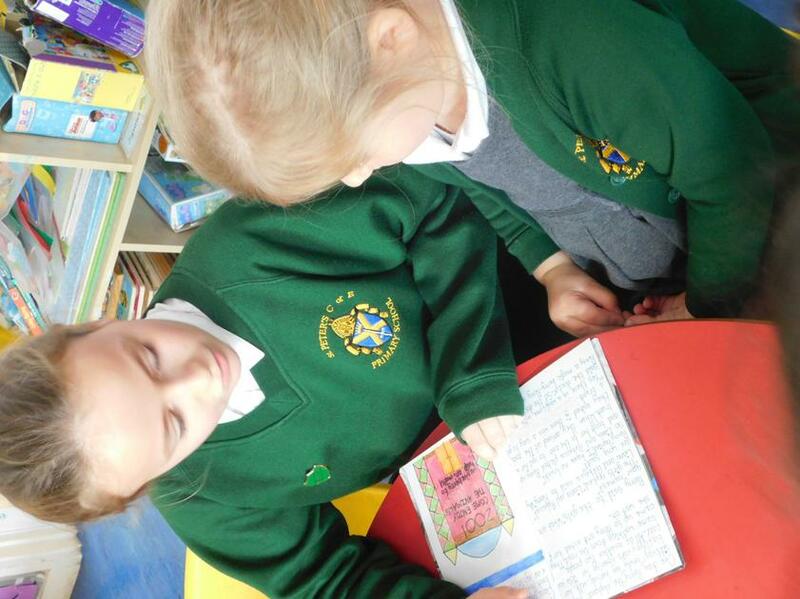 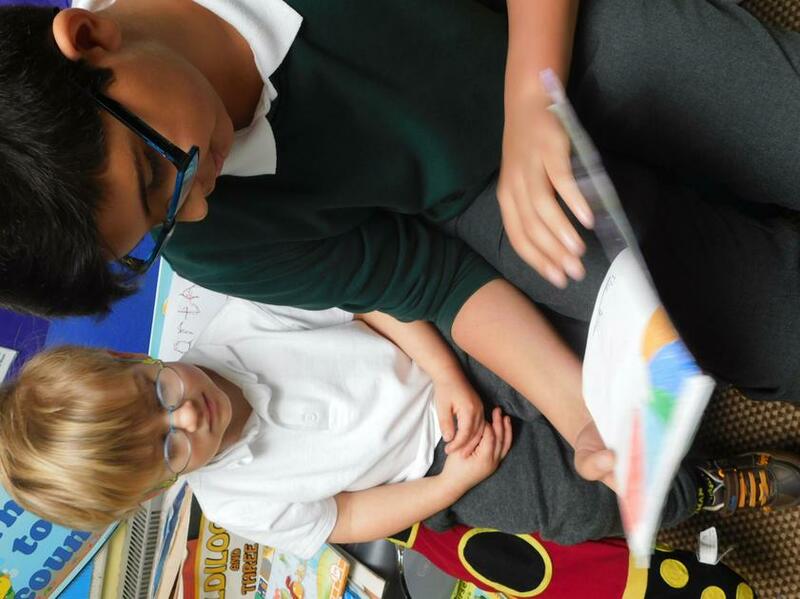 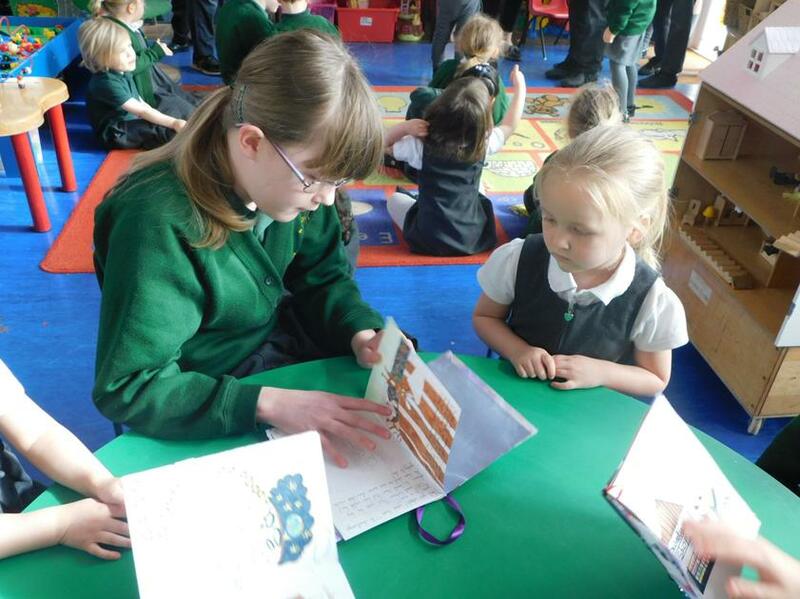 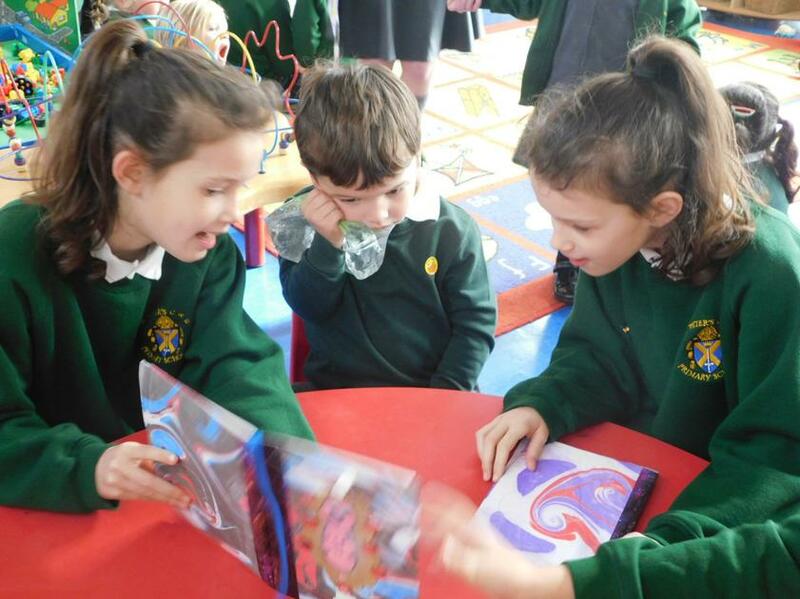 Across the week children made beautiful storybooks and here are some pictures of Y6 sharing theirs with YN and YN showed their fantastic stories to Y6. 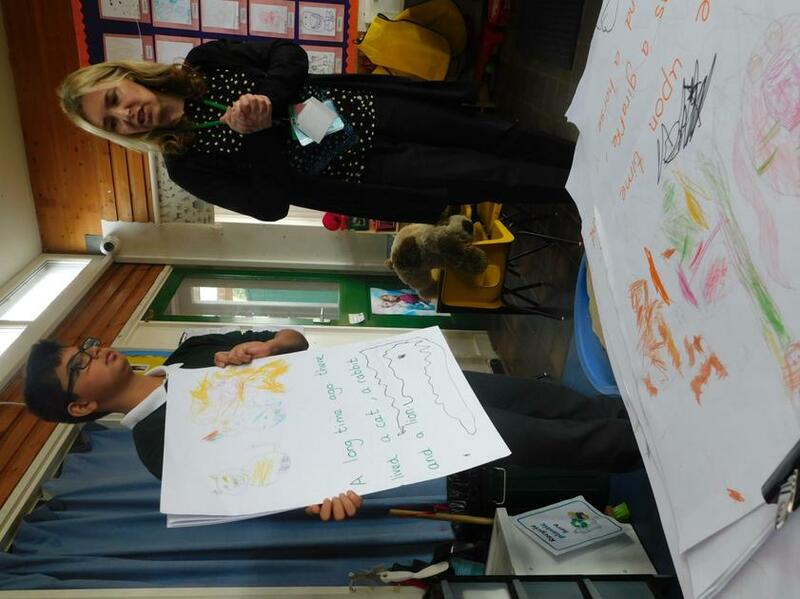 On Friday we finished the week with a visit from Helen Cooper, the author.